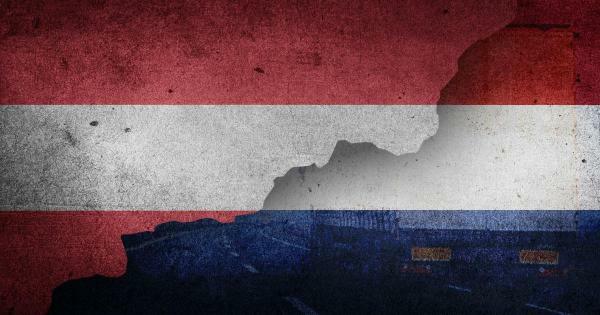 The government of the Austrian region of Tirol has announced an additional HGV traffic ban that will be introduced on Saturdays between 7 a.m. to 3 p.m. from January 5 to March 16. 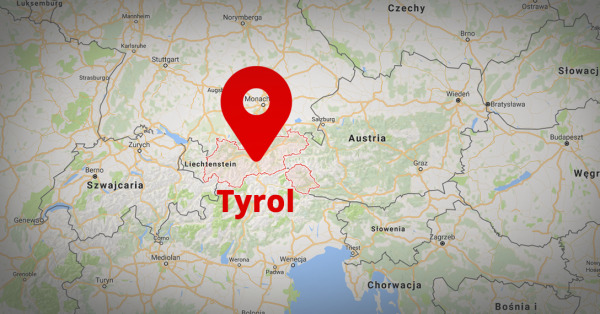 This is yet another measure aimed at limiting the transit traffic across Tirol, in addition to the existing sectoral, night and holiday traffic bans and block restrictions with a maximum number of trucks allowed to cross the border on some days. 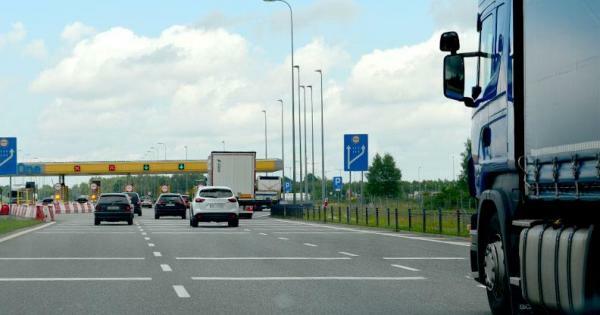 The ban, which will affect the Inntal motorway (A12) and the Brenner motorway (A13), is intended to facilitate the movement of tourist during the ski season.